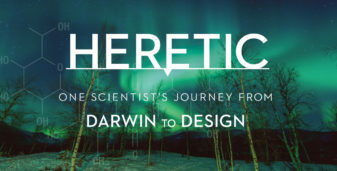 “Heretic” is the newest book on intelligent design. It tells the journey of one Finnish scientist from Darwin to Design. Sean reviews this book.